Sometimes, even the best of cars like Lexus snap due to lock and keys issues. Irrespective of the problem you’re facing with your Lexus, Car Key Pro’s experienced technical team can help you out in no time. 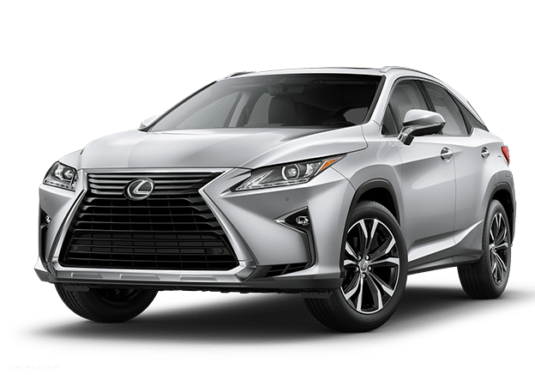 Be it Lexus ignition key replacement, duplication or Lexus unlock, our excellent services ensure you save money and time while we he help you get your day’s routine back on track. 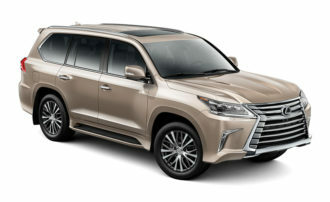 We are highly professional and experienced in handling all key issues of Lexus models. If you mistakenly left your car keys inside and locked yourself out, our expert locksmiths can use their skills to unlock your Lexus and then get you a duplicate for safekeeping.